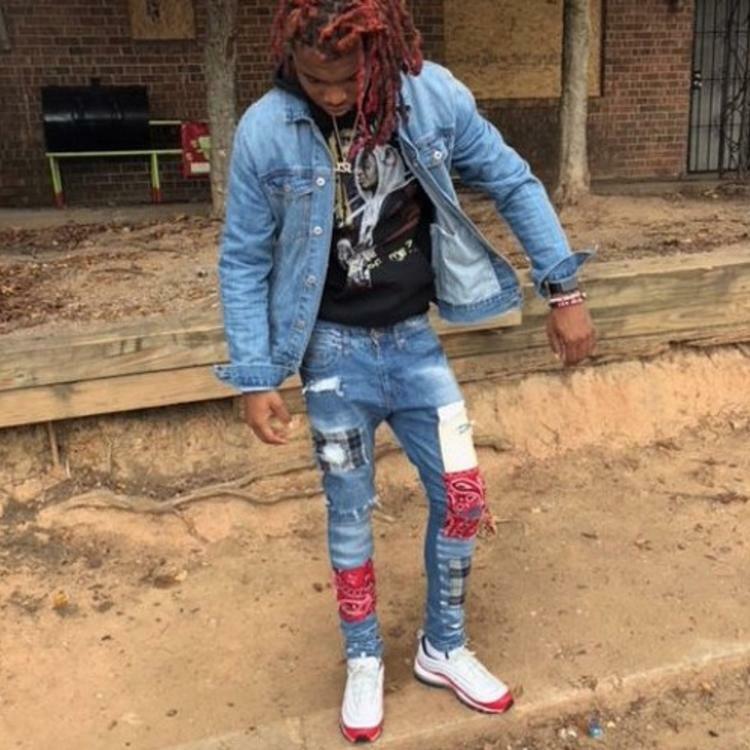 Home>New Songs>Lil Keed Songs> Lil Keed Continues To Prove Himself On "Wop"
Lil Keed is seriously beginning to impress a lot of people around the industry. The young Atlanta artist is on his way to the top, recently sharing his Trapped on Cleveland 2 mixtape with the world. With close ties to Young Thug and the YSL team, Keed has been working with Jeffery frequently, appearing on Slime Language and recruiting his mentor for the "Fetish" remix. Heads are starting to turn and Keed is ready for the spotlight, dropping off a new track this week. "Wop" is produced by one of the artist's favorite producers, Mooktoven. You can clearly hear the Thugger influence in his vocal tendencies as they sound eerily similar at times. His intonations are second to none, exploring the full range of his voice by jumping into several different styles in the new track. If you're unfamiliar with Keed, check out his latest project here. SONGS Lil Keed Continues To Prove Himself On "Wop"